CRAZY COOL GROOVY!!! : #BLACKGIRLMAGIC #BLACKGIRLSROCK - REALITY TV PREMIERE TRAILER: WAGS - ATLANTA!!! #BLACKGIRLMAGIC #BLACKGIRLSROCK - REALITY TV PREMIERE TRAILER: WAGS - ATLANTA!!! Get ready for the next brand-spankin' new RealiTV series to coming from E!, and; based in ATLANTA; WAGS - ATLANTA!!! 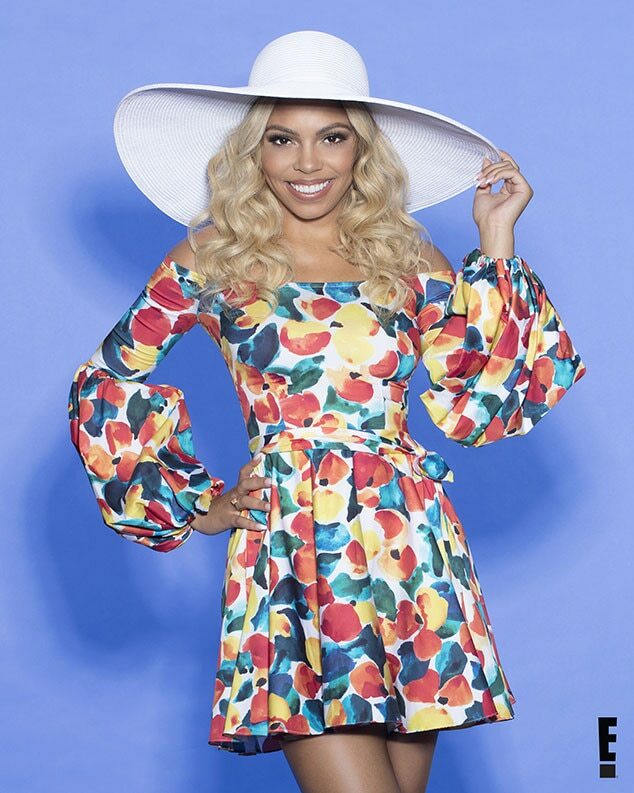 WAGS - ATLANTA takes viewers down south to follow the relationships and fun-loving sisterhood of stars Ariel Anderson, Niche Caldwell, Kierra Douglas, Kaylin Jurrjens, Kesha Norman, Brandi Rhodes, Shuntel "Telli" Swift, Sincerely Ward and Hope Wiseman. These nine tight-knit Atlanta-based wives and girlfriends of today's hottest professional athletes are living their "high-class" lives unapologetically in the most "exclusive" communities. But it's not all about their men, they're also juggling careers, friendships and the Atlanta social scene. WAGS - ATLANTA premieres Wednesday, January 3, 2018; 10:00 PM EST, on E!. Will YOU be watching WAGS - ATLANTA?? ?